The world’s biggest wealth manager, Swiss bank UBS, has chosen Frankfurt over London to set up its new subsidiary, UBS Europe SE. And the American banking giant, Citigroup, is considering moving some of its London-based equity and interest rate derivatives traders to Frankfurt after Brexit is triggered, with Bloomberg reporting that discussions are already under way with the German financial regulator BaFin. Such moves are helping to bolster Frankfurt’s chances of becoming Europe’s go to financial centre once the United Kingdom leaves the European Union (EU). 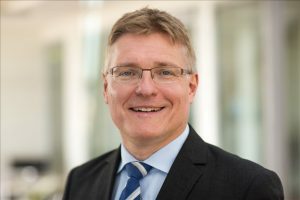 Hubertus Vaeth, the managing director of Frankfurt Main Finance (FMF), a trade body, told Chief-Exec.com yesterday that, even if London remained Europe’s main financial centre after Brexit, it would lose some business and Frankfurt was in a good position to pick it up. “We expect up to 10,000 jobs will move from London to Frankfurt in the next five years,” he said. Mr Vaeth said UK-based banks will start moving some of their operations to Germany in the second half of 2017 if London fails to retain its passporting rights to sell its financial services without restrictions across the EU. “The plans of the banks are getting more and more specific,” he said. “They’re getting more and more concrete. They have people on the ground to assess their options. The plans of the banks are getting more and more specific. They’re getting more and more concrete. They have people on the ground to assess their options. 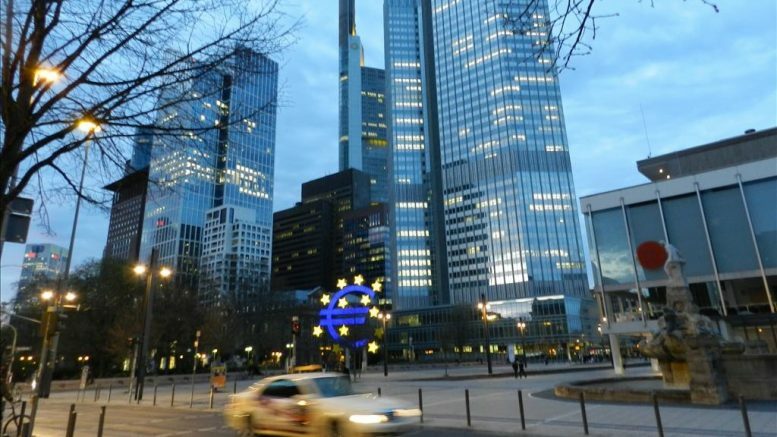 The FMF believes Frankfurt is in a good position as it is home to important financial institutions, including the European Central Bank (ECB), the German Central Bank (Deutsche Bundesbank), the European Insurance and Occupational Pensions Authority (EIOPA) and more than 150 foreign banks. The Frankfurter Allgemeine Zeitung (FAZ), one of Germany’s leading newspapers, last week published an article with a headline “The Winner is Frankfurt”. According to the FAZ, with its new subsidiary in Frankfurt, UBS would now be prepared, if needed, to pull out from some of its investment banking activities in London after Brexit. FAZ wrote: “one thing is clear, BaFin is currently conducting many talks with [foreign-based] banks and is very open when banks want to move more business to Frankfurt”. As reported in Chief-Exec.com many banks in the City have been making contingency plans since the June referendum to shift some operations and thousands of jobs to EU countries to ensure full access to the single market after Brexit. Speaking in October at a London summit, Brexit & Global Expansion, Mr Vaeth, who has been actively promoting Frankfurt as a financial centre, said: “we want to build a new London bridge into the Eurozone”. This new “bridge” would link the City, which would maintain its position as Europe’s leading financial centre, to Frankfurt as the “main financial centre in the Eurozone”. How much does your neighbour earn? Be the first to comment on "Pragmatic Frankfurt woos banking giant"